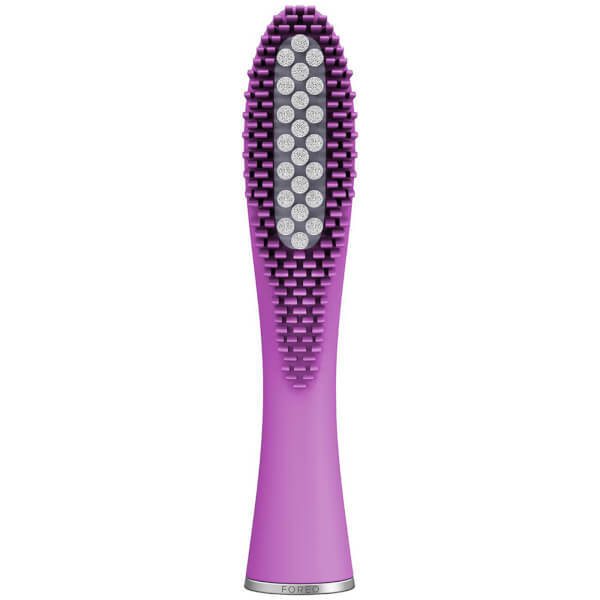 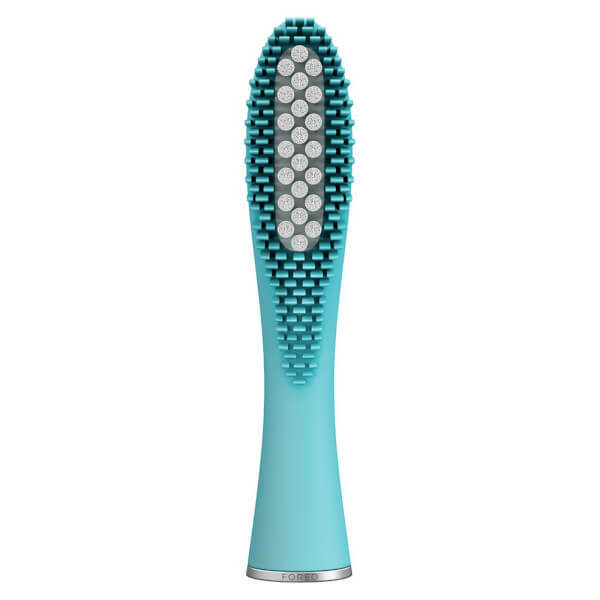 The ISSA™ Replacement Brush Head from FOREO has been developed for powerful and effective cleaning, whilst remaining gentle to teeth and gums. 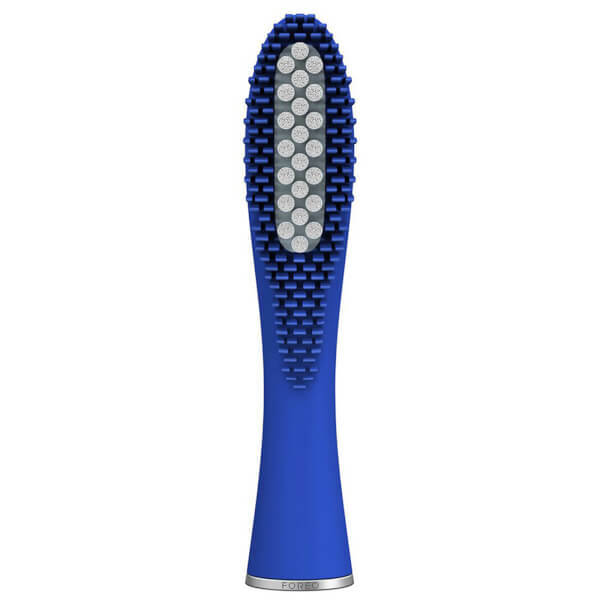 Durable and flexible, the unique brush head features premium-grade silicone outer bristles to reach the gums and inner PBT polymer inner bristles that vigorously remove plaque build-up. 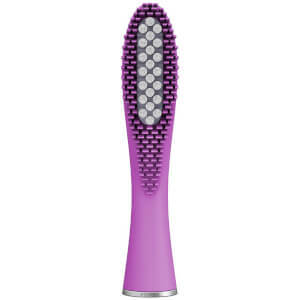 Soft and non-abrasive for the ultimate brushing experience. 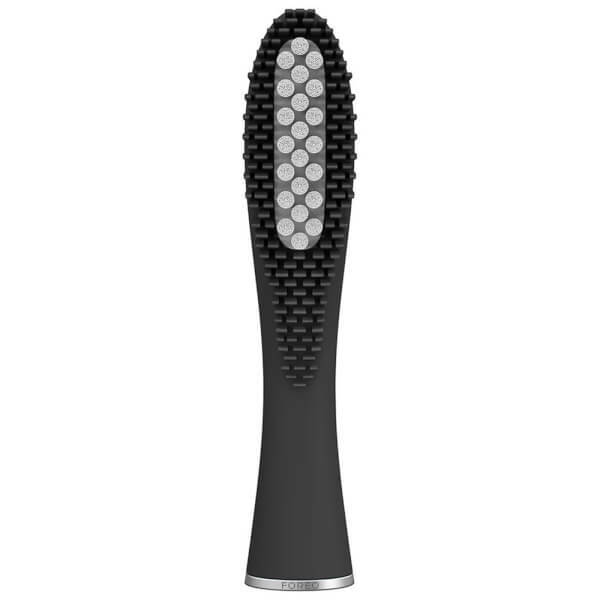 Please Note: This replacement head is compatible with the FOREO ISSA™ toothbrush device.